Tatahi Lodge is just 2 1/2 hours from Auckland. Directions: From Auckland take State Highway (SH) 1 on the Southern Motorway to Bombay, turn left onto SH2 and follow the signs to Thames via SH25. Cross the newly built Kopu bridge before Thames, turn right at the roundabout, following the signs that say Tairua and Whitianga, travel 600 metres and turn left onto SH25A. Follow the SH25, then turn right at Whenuakite onto Hot Water Beach road. After 5 minutes you’ll arrive in Hahei. Follow the main Road into Hahei. We are on the left (Grange Road). 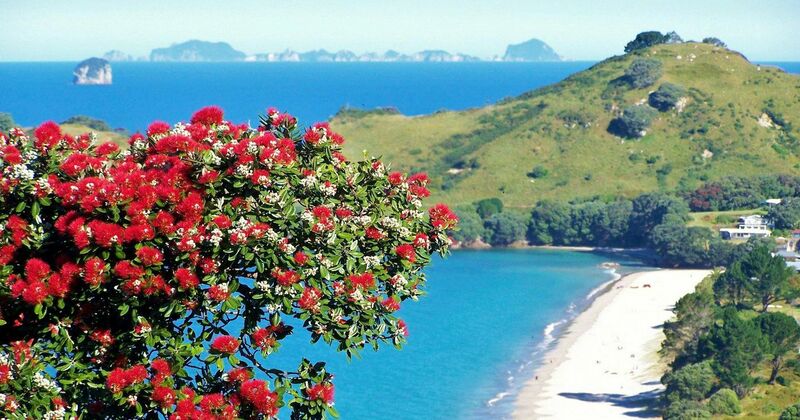 Go Kiwi offers a door to door service from most towns and cities north and south of Hahei. The best way to check routes and book is to go online, go to www.go-kiwi.co.nz The bus service will drop you off and pick you up outside Tatahi Lodge. Backpacker guests can hop on , hop off , the Stray Bus , go to www.straytravel.com to check your dates. For guests using Inter City the bus can drop you at the Whenuakite corner.A new relaxi taxi service is avaialble to pick you up and bring you to Hahei. Call 02 106 555 02 or contact relaxitaxinz@gmail.com .